LOCAL police will be at Beldon Shopping Centre this Saturday to work with the community on deterring criminals. 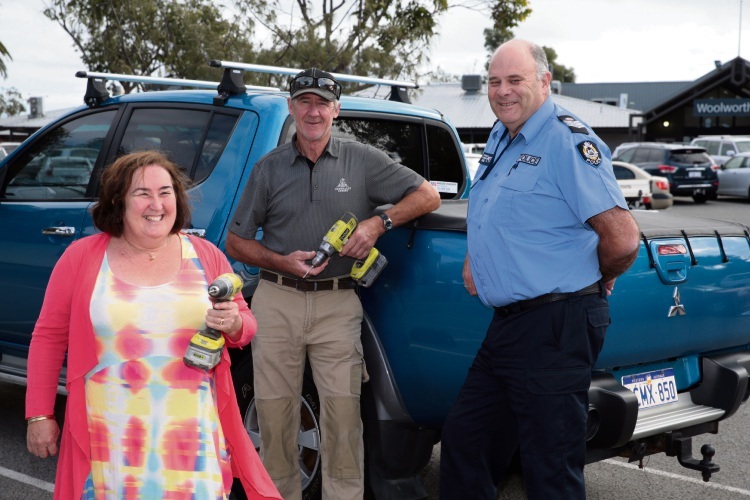 Organised by the Beldon Residents Association, police will be putting anti-theft screws on number plates and handing out UV pens for labelling property from 8am to 11am. Hillarys officer-in-charge Senior Sergeant Peter Feast said theft of number plates happened four to five times a week in the Hillarys sub district. “Thieves steal number plates to hide their identity by placing them on other vehicles used in fuel drive-offs and other stealing offences,” he said. He said while labelling property with invisible ink in UV pens did not stop property from being stolen, it did help police return it. “Often when we execute a search warrant and obtain stolen property, it’s hard to identify the owner,” Sgt Feast said. He said if people labelled their valuables with their drivers licence number, police could take the property back to the station and use a light to identify the owner. Police at the shopping centre will also be encouraging the community to join ewatch – an email-based system that connects residents to their local police and council. Residents who join receive regular updates on crime trends and statistics, safety initiatives, emerging issues and upcoming events. 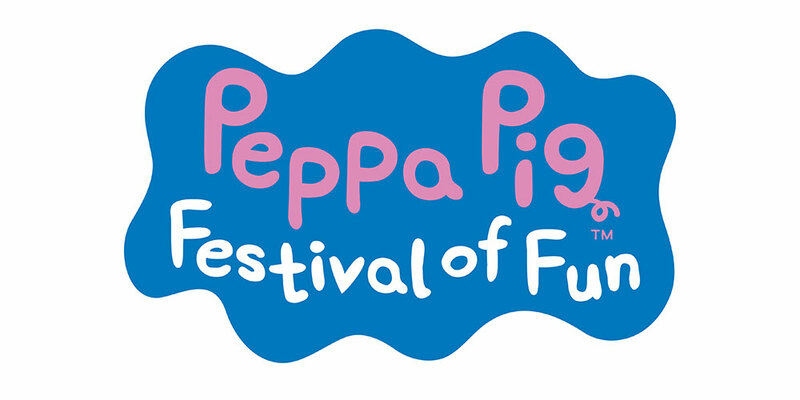 Beldon Residents Association committee member Rebecca Millett said the event was part of the association’s bid to involve the community. “We would like to thank both the police and thes centre for making this event possible,” she said.